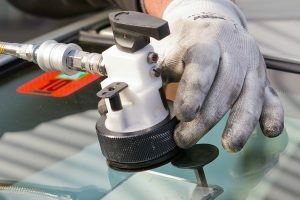 Our team of talented, trained auto glass repair and replacement experts is here to help when you have a cracked or chipped windshield in Tooele. 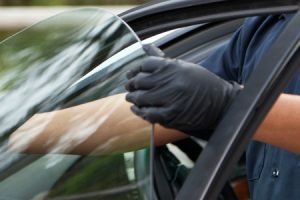 With a mobile response team that quickly responds when there are repairs or replacements to make, you’ll get a resolution to your auto glass problems quickly. 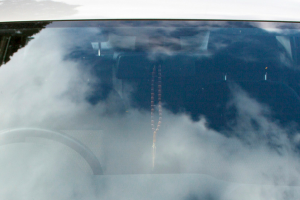 This means you’re back on the road safely and soon with the help of Glasshopper Auto Glass. 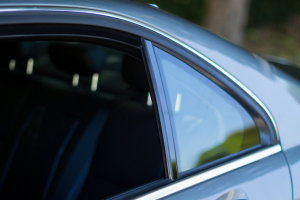 As a dedicated Utah business, we believe in providing top-notch service for all of our customers, treating your car like we would treat our own. 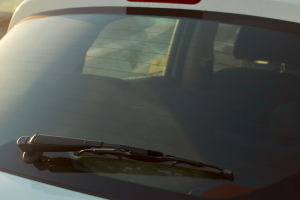 Looking for a free quote before you schedule service in Tooele? Get in touch today.